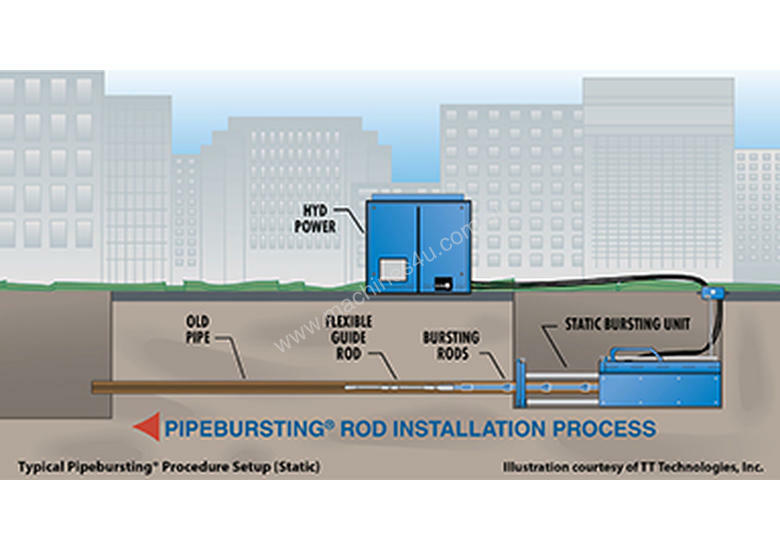 The self-contained, hydraulically operated Grundoburst static Pipebursting® procedure system makes bursting ductile iron and steel pipe possible. 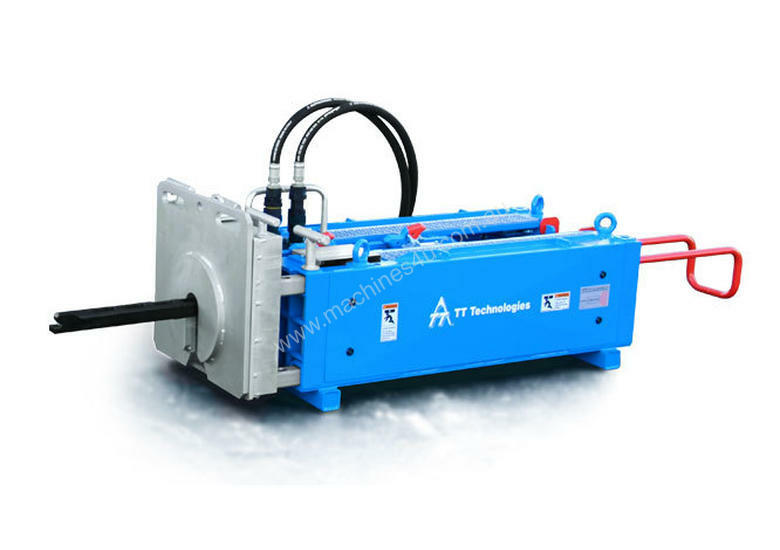 With such powerful capabilities, the Grundoburst is having a tremendous impact on the water and gas industries. 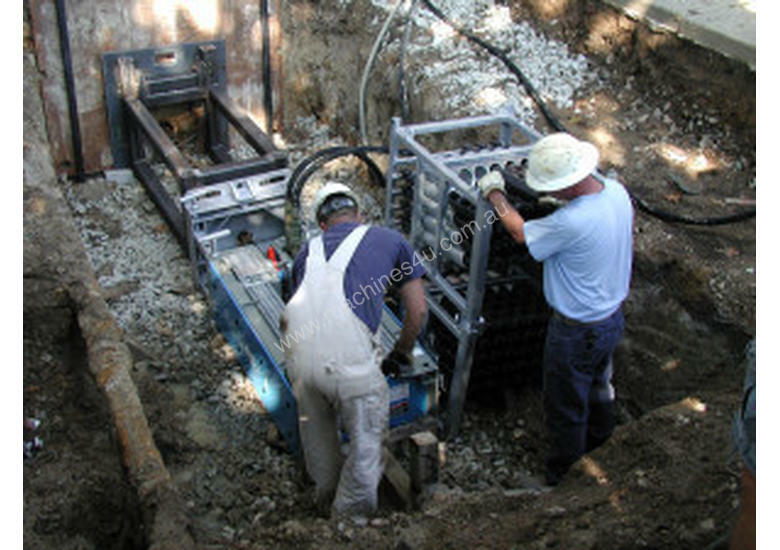 Burst and replace ductile iron and steel mains, along with all fracturable pipe materials with static bursting equipment.